375 ml serving: Sweet, and having full body. Great sweet taste. Can taste a bit of alcohol but no burn. A bit of brown sugar. On a second tasting, the really nice and sweet aftertaste really stood. 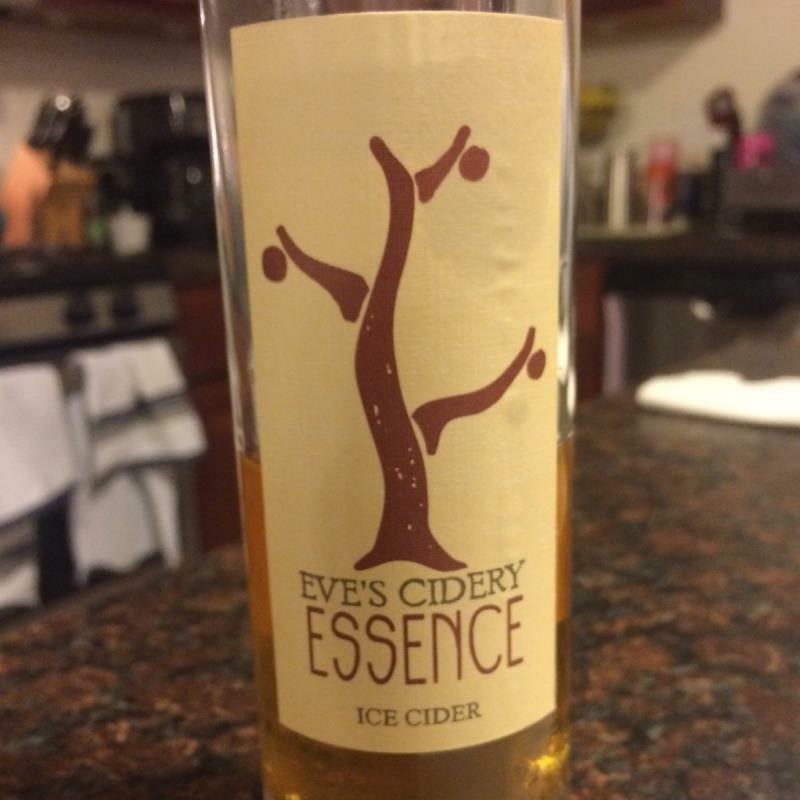 Luscious ice cider. Even more delicious when paired with bleu cheese.